Making a research on Internet I found something really amazing, which I think you will love a lot – Christmas bathroom decoration ideas. I have forgotten about bathroom decoration for Christmas, but suddenly I found an interesting Christmas bathroom seat and decided to find some more Christmas seats and bathroom accessories and present you to get some idea how to decorate a bathroom for Christmas. 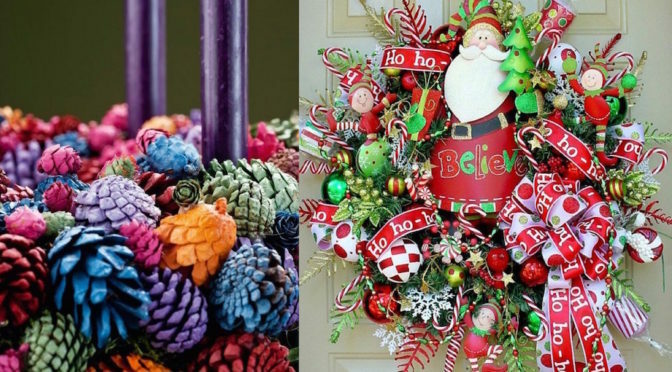 There are really amazing Christmas decoration ideas. 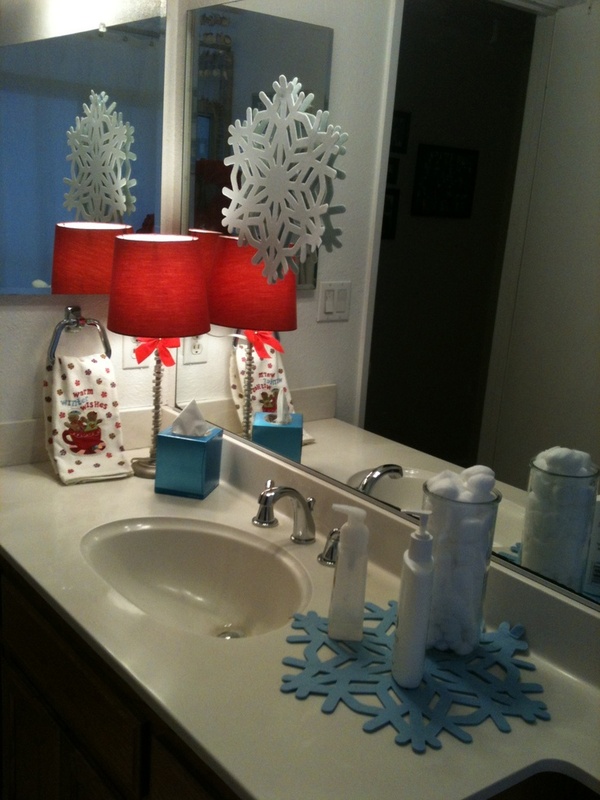 There are a special Christmas bathroom seats which are incredible and really creative for winter season and Christmas. There are also many Christmas bathroom accessories such as bottle of liquid soap, stand for the toothbrush and stand for a towel. But except decoration with these bathroom seats and accessories, you can decorate your bathroom with a usual Christmas ornaments and decorative s. And below I prepare for you a gallery of 20 amazing Christmas bathroom decoration ideas, which will wake up your imagination of that how to decorate your bathroom. Look the gallery, bring the Christmas in your bathroom too and surprise your kids with some amazing decoration. Enjoy the Christmas holidays.